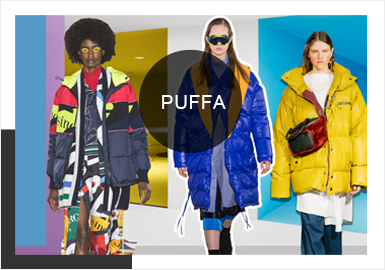 As a key piece, the puffer coat is warm and stylish. There are lots of styles: color contrast dividing, outdoor silhouettes, functional designs, and cool motorcycle styling. 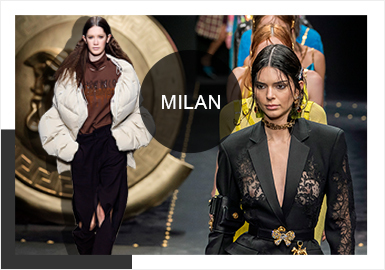 A/W 19/20 Milan fashion week featured delicate classics, minimalism and modernity, and created a inclusive fashion environment combing classics, heritage and contemporary fashion. 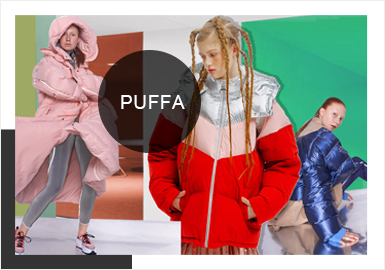 Puffer coats are always in the spotlight in A/W for function and fashion looks. 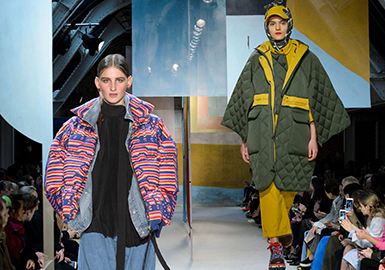 Fabrics, silhouettes, splicing and details are all diversified, livening up puffer coats. 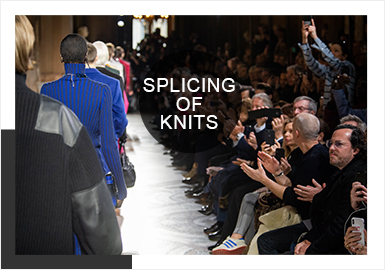 Paris Fashion Week was established in 1910 by French fashion association. French fashion association was founded in the end of 19th century, and its aim is to make Paris the fashion center in the world. 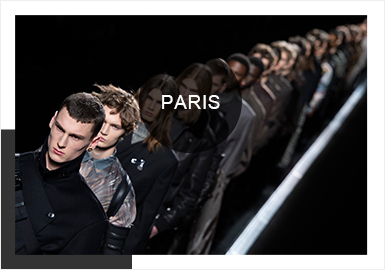 19 /20 A/W Paris fashion week for menswear attracts Givenchy, Balenciaga, Dior Homme and Louis Vuitton. Sophisticated womenswear features a calm and elegant style. 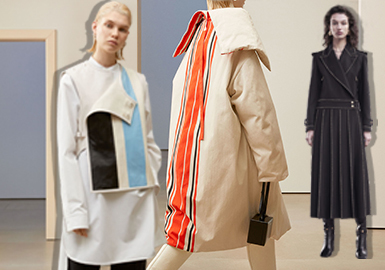 Simple and neat silhouettes play an important role. Details become more subtle and considered, smartening up looks. 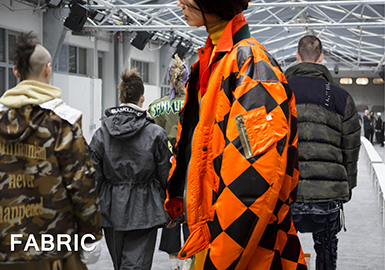 The fabric trend of down jacket in 18/19 A/W is dominated by the catwalks, the retro plaids fabric or the high-tech fabric are noted in this season. Whether colorful or monochrome, metallic coating stands out with shiny effect, enlivening the cold winter. 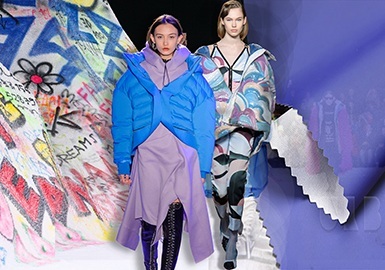 Street style swept over 18/19 A/W catwalks, on-trend elements such as camouflage, check and letter are recombined together, bringing unique aesthetic.